A collection of medically focused mini-biographies of literary greats, most of who are connected by acquaintance and shared ailments. 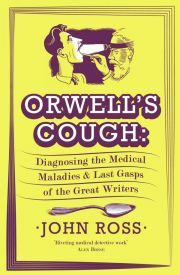 Although comprising some occasionally tenuous theories, Orwell’s Cough is fascinating whether you’re interested in literary or clinical history. It details the development of medicine via profiles of prolific authors plagued by the signature illnesses of bygone creative minds; mental disorder and venereal disease. From a collection of well researched essays Ross has put together a sinuous and gritty read that will enable you to see the writers of your favourite works (and their doctors) in a new, and not altogether flattering, light. Six characters, whose lives traverse aeons, geographies and genres, are linked by disparate windows into one another’s worlds. 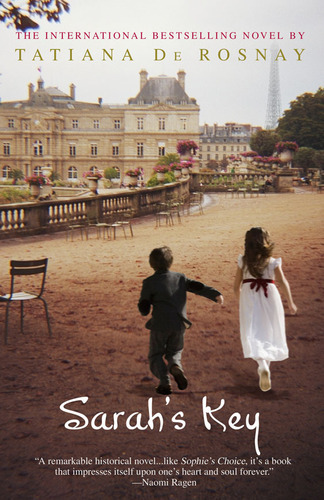 This is not just another book jumping onto the multi-storyline bandwagon. Mitchell produces both quality and quantity by delivering an extravaganza of extraordinarily distinct narratives that are unified by cohesive themes. 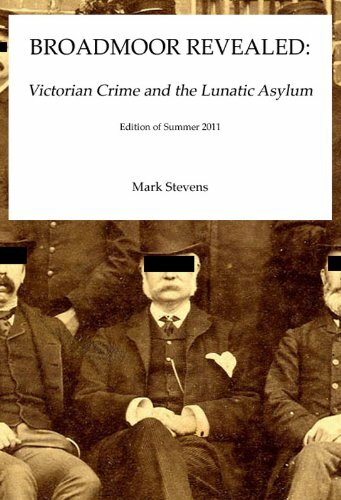 This novel reads like an all you can eat buffet; with generous helpings of humour, atmosphere, tension and philosophy. Readers will mourn the loss of one account only to fall in love with the next. 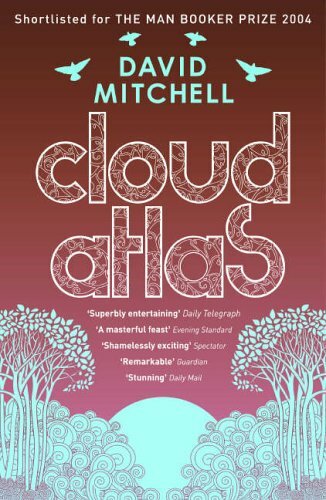 Their richness will leave you pondering Cloud Atlas’ intricacies long after you’ve gobbled up the final words. Watson, after the death of his beloved companion Sherlock Holmes, sets out to recount one of his early ventures with the most famous of detectives; one too monstrous to be released to a contemporaneous audience. It’s abundantly clear why The House of Silk was officially approved by the Conan Doyle estate. Horowitz has succeeded in capturing the essence of Homes and the narrative style of Watson to create an entirely original adventure. Horowitz satisfies modern bloodlust with controversy unthinkable to Conan Doyle, but remains faithful to the original characters and style. This novel is impeccably researched and a cracking mystery. You are currently browsing the History category at booksbeccabuys.